It's safe to say that when it comes to fashion, I'm a bit of collector. Although the idea of a perfect capsule wardrobe is what I long for, in reality, I'll probably always own multiple shoes in the same style and too many pairs of jeans. Then there are coats: Shopping for a new style is something I look forward to each year, and now I have quite the collection I can pick and choose from. With an upcoming holiday (and springtime) somewhere in the near future, I'm also thinking about raffia accessories and linen dresses. However, considering I live in the UK, it's always about layering. I'll forever pack an umbrella, sunglasses and a light jacket into the same tote bag (who knows what else is in the depths of said bag? )—no matter the season. It's also guaranteed that if I'm in the proximity of my mother, she'll demand I take a jacket with me wherever I go. But these are just some of the reasons outerwear isn't only for winter. Luckily, designers and the high street agree, so I've managed to find 28 coats I'd happily wear this season and beyond. Style Notes: An easy way to update your outerwear for spring is with a bright trench. Lucy Williams styles the AlexaChung belted beauty with python-print boots. Perfection. On one hand, there's the sunny belted Topshop number you can also wear as a suit, and on the other, there's the vinyl Saks Potts beauty that basically stole the limelight during fashion month. 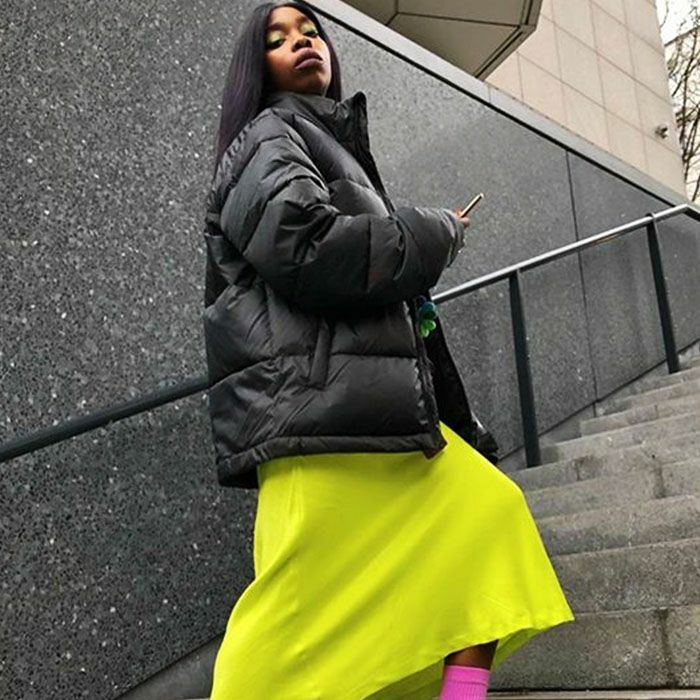 Whether you go for a cropped puffer, a textured trench or a shacket, I've scoured all the sites to find the most stylish spring coats everyone will like to layer up in. Scroll down to see and shop my edit that'll suit all shapes, styles and budgets. The style set loves this coat so much that it keeps selling out. Sage is a key colour this season. It has matching trousers, too. 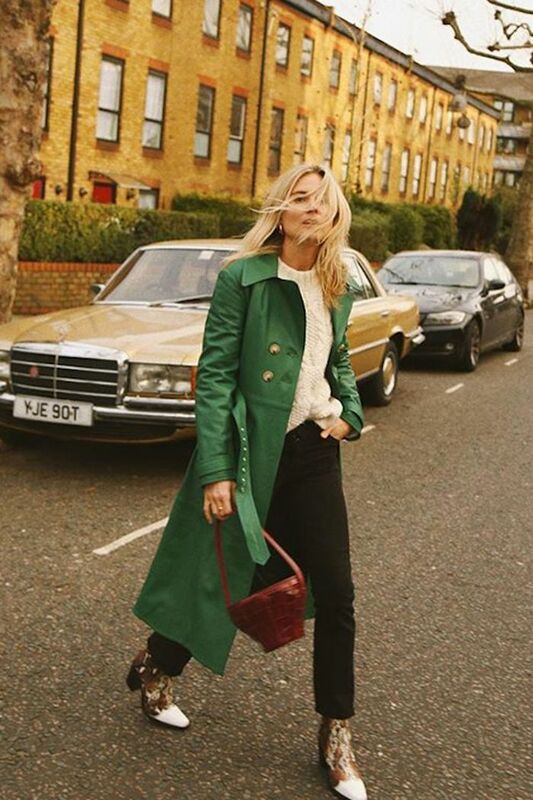 The transitional coat of dreams. We big fans of this boxy shape. Add this over any outfit for an instant wow factor. Pastel pink always looks good with denim. If you're a retro girl. 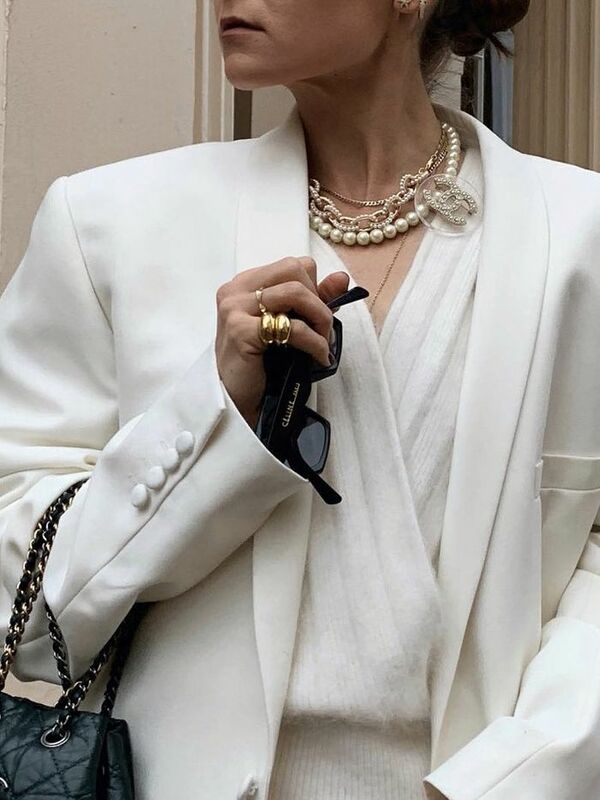 Patent is a clever way to do white outerwear. The shacket is a key style for spring. It also comes in three other colours. We want them all. Bring the sunshine literally in to your wardrobe. A bohemian style that comes back into fashion time and again. The puffer goes cropped for spring 2019. Yep, cow print is here to stay. This balloon-sleeved trench is going to fly out of stores. We're still not bored of animal print. A little bit aprés ski, but very cool for the city too. Contrasting stitching gets our vote. Fashion girls love shades of green this year. Not all denim jackets have to be cropped. Layer over a clashing animal-print dress. We can see this with straight-leg jeans and kicks. Trust Marks & Spencer to bring out another great pink coat. Now that you've got your spring coat sorted, it's time to shop spring skirts.